Many years ago (many, many) when I started my first “real” job out of college I had the opportunity to contribute to a 401(k) plan. I was young and at the time was more focused on my new paycheck, rent, entertainment systems and of course having a cool car – you know the really important stuff. 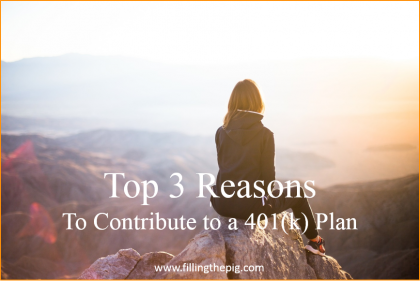 So I wasn’t really concerned with saving for retirement, let alone even really taking the time to understand my company’s 401(k) plan and how it might benefit me in the future (like being able to retire early). Fast forward to today, and add in many years (many, many) of saving and investing and I can tell you with absolute certainty, not contributing to my employer’s 401(k) plan was a big mistake! I did eventually invest in my company’s 401(k) plan and the investment elections I made have paid big dividends in terms of saving for retirement. But the opportunity to save and invest more in those early years of contributing are gone. 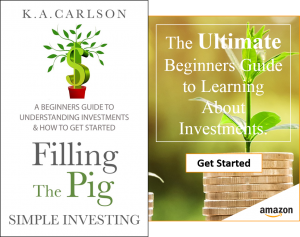 If you poll the investment community – financial planners, investment pros, the Internet, or maybe your uncle Bill who claims to know everything about investing. You will find numerous opinions about how, why, when and why you shouldn’t contribute to a 401(k) plan. The opinions will be many and the recommendations vast. Of course, at the end of the day, you will have to make your own decision on when and how to invest your money. 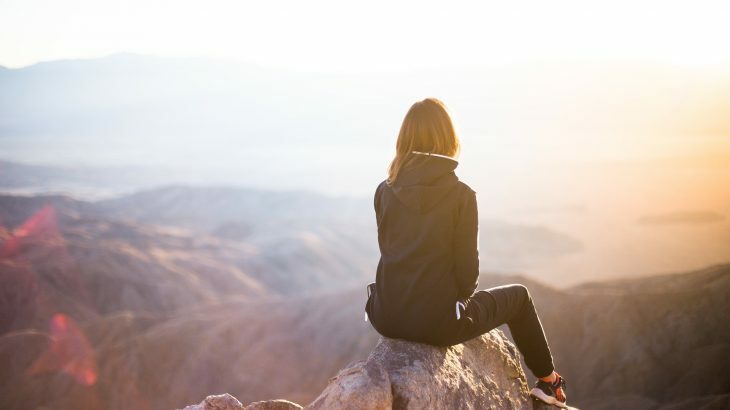 But from my perspective, regardless of your age and how you may view investing, taking advantage of an employer-sponsored 401(k) plan is a must. And the sooner the better. A 401(k) is simple retirement planning. When you contribute to a 401(k) plan you receive two tax breaks. First, contributing to your company’s 401(k) plan lowers your taxable income. If your gross paycheck is $3,000 per month and you contribute $200 to your 401(k) plan then your taxed on $2,800, not $3,000. This tax deduction is immediate and starts as soon as you start contributing. Second, your money allocated to the 401(k) plan grows tax-deferred. You are not taxed on your money or earnings until you withdraw funds when you retire. Unlike trading stocks, where gains are taxed in the year they are earned. Most employers offering a 401(k) plan provide some sort of company match. What’s a match? A company match is when your employer agrees to match your contributions to the 401(k) plan. Employers will typically have a maximum threshold of how much they will contribute in relation to your salary. For example, an employer may match up to 3% of your pay. In short, it’s free money – you contribute $100 they contribute $100 to your plan. There is no investment vehicle that I know of that when contributing your hard earned money, will allow you to double your money each time you contribute. Even small contributions to your 401(k) plan can add up fast if your company provides a 401(k) match. Forget about tax deductions, a company match or how much you can make through your company’s 401(k) plan – if you don’t start contributing all those benefits mean nothing. The hardest part of making any long-term contribution to retirement or investing is just getting started. 401(k) contributions are made through payroll deduction, generally as a percentage of your pay. Once you start contributing its likely your contributions will go unnoticed by you, because your focus is on what you’re taking home in pay not what you’re contributing to the 401(k). Payroll deduction is the proverbial “out of sight, out of mind” scenario. Once you start contributing your money it’s likely you will never miss it. How’s that for an investment strategy? If you’re unsure of whether your company offers a 401(k) plan the quickest way to find out is to contact the Human Resource department. If your company does provide a plan ask them if there is a company match and what the minimum contribution requirements are. And then, start contributing. It’s painless, you will never miss the contribution and you can have the security of knowing your saving for retirement. Finally, if it’s money that really motivates you. Here’s one more reason to contribute to a 401(k), and keep retirement planning simple. Here’s the scenario, if you’re just getting out of college and starting your first job – so you don’t miss the opportunity as I did. Start contributing $200 per month to your employer’s 401(k) plan. You contribute for 40 years averaging a 6% return. In 40 years you will have $800,579 – your almost a millionaire! Do you think contributing to a 401(k) plan is a sound investment strategy? Comment below. 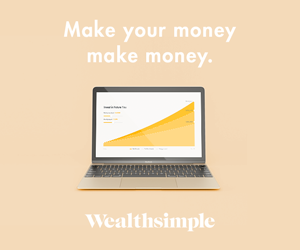 Simple Investing - Make More Money with the Money You Already Have 401(k), simple retirement planning. permalink.